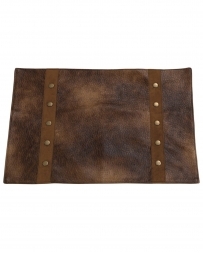 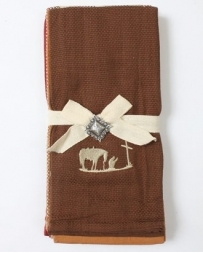 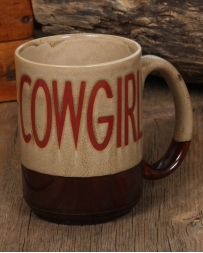 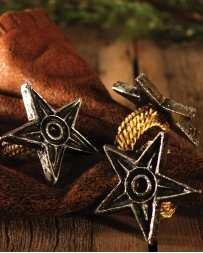 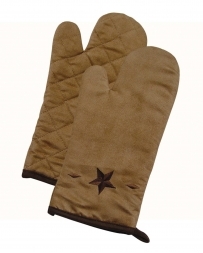 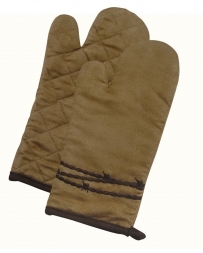 We want Fort Brands to be your one stop shop for all your home’s country western decor needs! 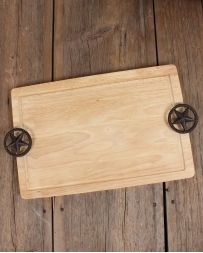 This is why we have everything you need for every room in your home, including your kitchen! 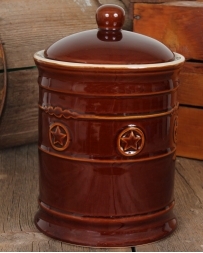 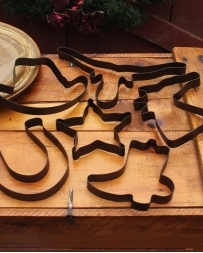 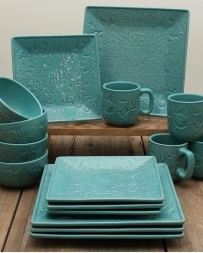 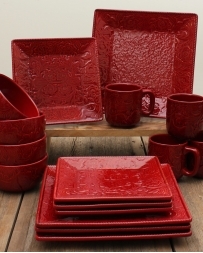 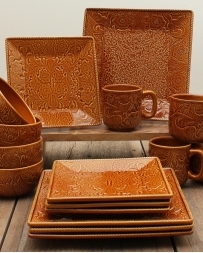 With a large assortment of utensils, dishware and other kitchen must haves we know you will be satisfied every time you open one of your kitchen cabinets and see high quality western kitchenware! 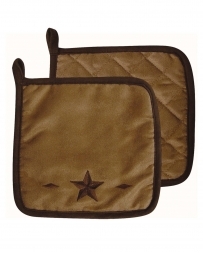 Kitchenware There are 195 products. 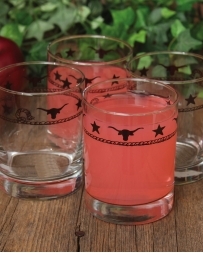 Western Creation "Longhorn" Goblet Glass 15 1/2 Oz. 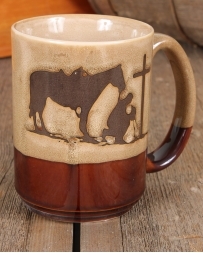 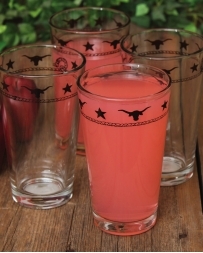 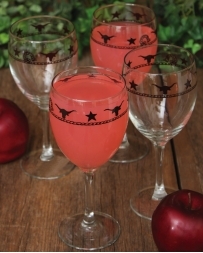 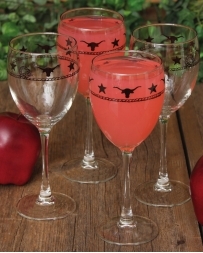 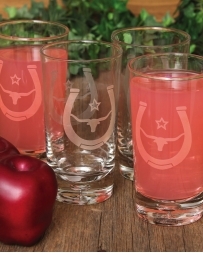 Western Creation "Longhorn" Wine Glass 10 1/2 Oz. 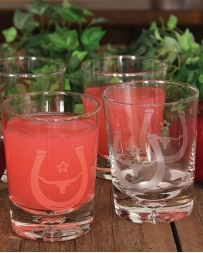 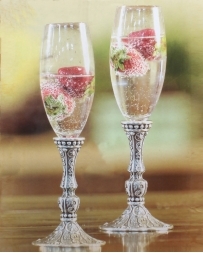 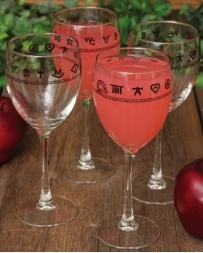 Western Creation "Brand" Wine Glass 10 1/2 Oz.